Mayzent® (siponimod) is the first FDA- approved drug to treat relapsing forms of multiple sclerosis. Image courtesy of U.S. National Library of Medicine, National Institutes of Health, Health & Human Services. Multiple sclerosis can cause muscle weakness, visual problems, and motor skills dysfunction. Image courtesy of Marvin 101. Mayzent® reduced three-month confirmed disability progression in patients by 21%. Image courtesy of James Heilman, MD. Novartis’ Mayzent® (siponimod) is one of the first drugs to be approved for the treatment of relapsing forms of multiple sclerosis (MS). The US Food and Drug Administration (FDA) and European Medicines Agency (EMA) accepted new drug application (NDA) and marketing authorisation application (MAA) submissions for the drug in October 2018. 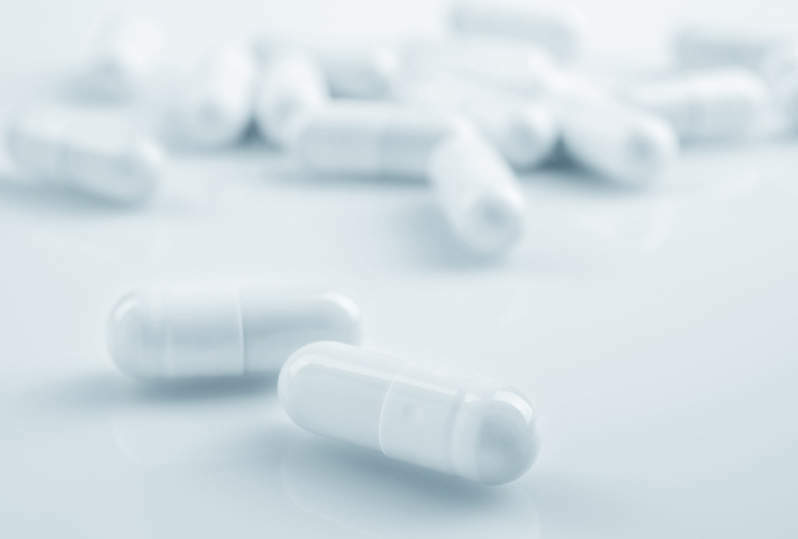 The FDA approved the drug in March 2019, while regulatory action on the drug in Europe is expected in late-2019. Novartis is expected to file further applications in Switzerland, Japan, Australia and Canada in 2019. 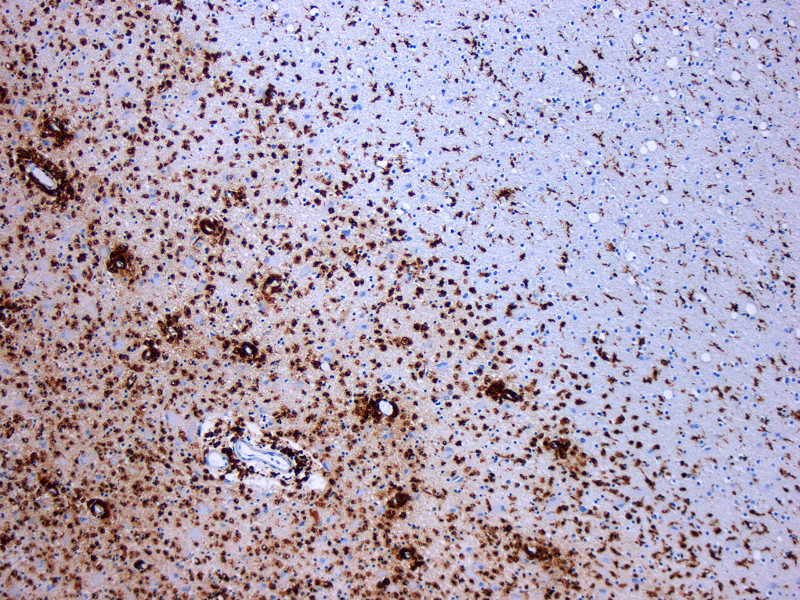 MS is a chronic auto-immune disease that affects the brain and spinal cord. 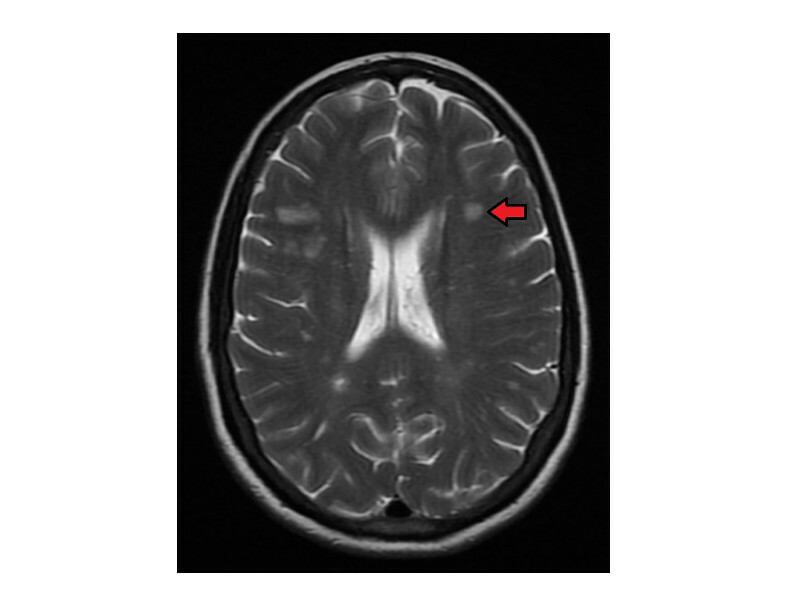 It is caused due to demyelination of the insulating myelin sheath around the nerve cells in the brain and spinal cord. Demyelination disables the central nervous system (CNS) ability to communicate, leading to muscular weakness, visual problems, motor skills dysfunction and cognitive dysfunction. MS is categorised into relapsing-remitting MS (RRMS), primary progressive MS (PPMS) and secondary progressive MS (SPMS). RRMS is the initial form of MS, which progresses into SPMS. An estimated 85% of all the diagnosed cases of MS are classed as SPMS, which is characterised by gradual worsening of the nervous system function over time. MS is estimated to affect approximately 2.3 million people globally. 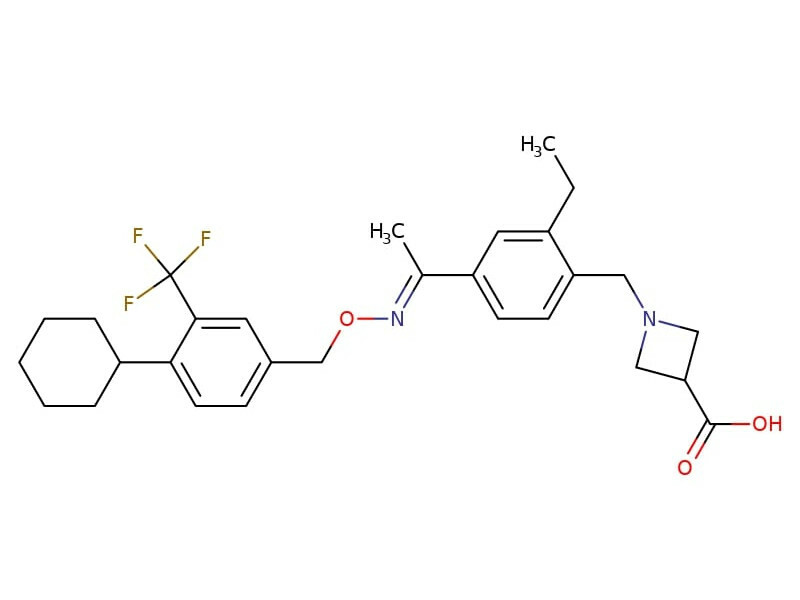 Mayzent is a sphingosine 1-phosphate (S1P) receptor modulator that reduces the migration of lymphocytes in the CNS. The drug is known to bind with high affinity to S1P receptors one and five, which are present in CNS cells. It blocks the lymphocytes’ capacity to move out from lymph nodes, reducing the lymphocyte count in the peripheral blood and forcing them to move into the CNS. Mayzent is available as round biconvex tablets in 0.25mg and 2mg strengths. The 0.25mg tablet is pale red in colour, while the 2mg tablet is pale yellow. The FDA’s approval of Mayzent was based on a Phase III, randomised, placebo-controlled clinical study named EXPAND. A total of 1,652 patients with SPMS were enrolled in the study from 31 countries to evaluate the safety and efficacy of the drug. Patients were randomised in a 2:1 ratio to receive either siponimod or placebo. The primary endpoint of the study was three-month confirmed disability progression (CDP) events. Results from the study showed that Mayzent significantly reduced the three-month CDP risk in patients by 21%. The drug also showed a 33% reduction in the three-month CDP risk compared to placebo in patients that had relapsed activity two years before screening for the trial. In addition, the drug significantly delayed the six-month CDP risk by 26% in patients receiving Mayzent, compared to placebo. The patients on Mayzent also demonstrated reduced annualised relapse rate by 55%. Other improvements were also seen in a number of disease symptoms such as cognitive skills and brain shrinkage. Some of the common adverse events reported in the patients during the clinical trial were headache, high blood pressure and increase in transaminase. Novartis is a pharmaceutical company based in Switzerland. The key therapeutic areas of the company include cardio-metabolic, hepatology, musculoskeletal diseases, ophthalmology, neuroscience, nephrology, respiratory, oncology, immunology and dermatology. The global operating divisions of the company include Alcon and Sandoz, which is one of the world’s latgest generic pharmaceutical companies.